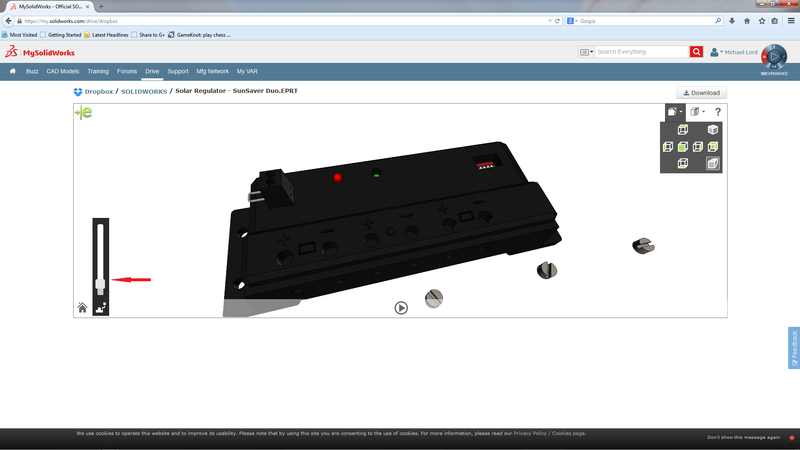 In the past couple of days Dassault Systemes SOLIDWORKS has released it’s latest version of the My.SolidWorks Portal. The site has quite a different look and feel to it. There are New Training Courses which include preparation courses for SOLIDWORKS Certification.! 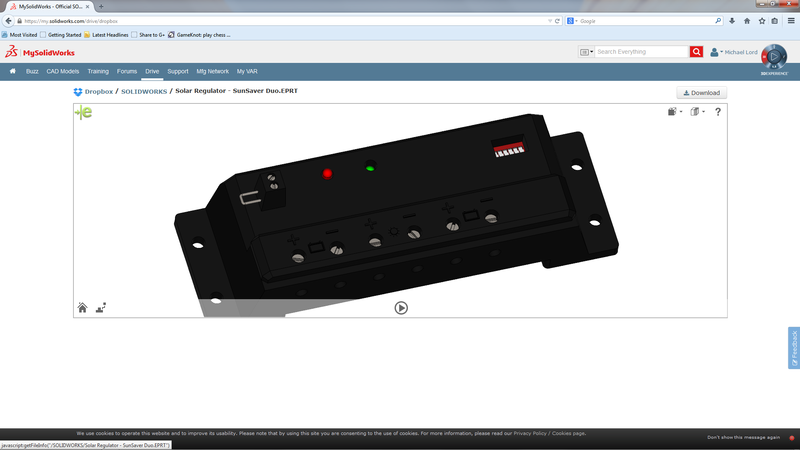 A new My VAR section and a “coming soon” MySolidWorks Manufacturing Network. For me the most interesting part of the new version is My SolidWorks Drive. 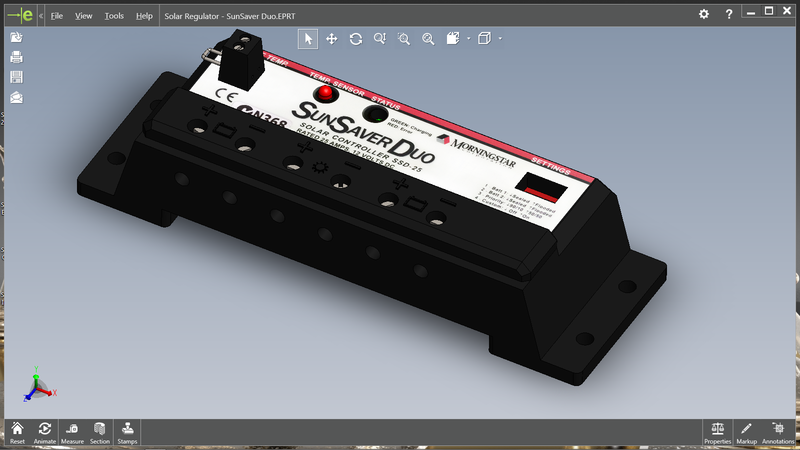 My.SolidWorks Drive is the ability to connect and view your Solidworks and eDrawings files via Dropbox and/or Google Drive Accounts to a integrated eDrawings Viewer. It was at this years SolidWorks World 2014 that we saw hints of a online eDrawing Viewer and it appears that it may have morphed into this feature. When you go to the My.SolidWorks Portal there is the new Drive Section. When the Drive Folder is first selected it brings up the options to connect and then authorise the connection to your Dropbox and Google Drive accounts. Once authorised (and in future Log In) your Dropbox folder are displayed. Which importantly includes your “shared” Folder. 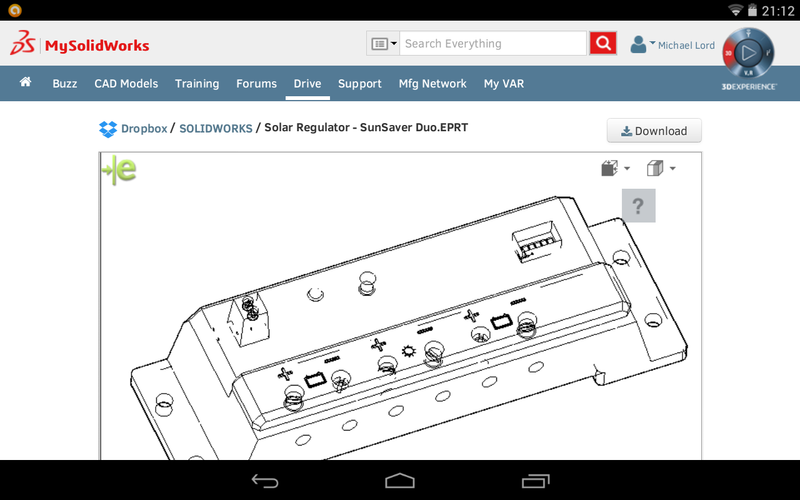 Selecting any SolidWorks or eDrawings open the integrated eDrawings Viewer directly in the browser. At this stage it is just a Viewer with the ability to rotate, pan and zoom. There is the same functionality of animation as with all version of eDrawings. The Explode function has quite an interesting interface. Here is the kicker! The files can also be downloaded direct from the viewer or the Drive Home page. Which makes it a very simple way of viewing and share files across a range of people, computer and devices. 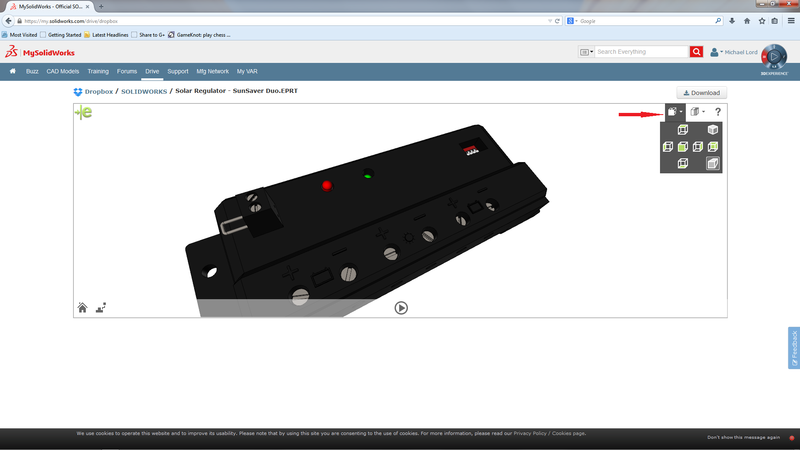 The My.SolidWorks site is set up for devices and touch. I could access the site via Firefox on Android (Nexus7) and have the same functionality as in any browser. Whilst I can’t see it replacing either eDrawings on Desktop or eDrawing for Mobile (which must be due for a update, for both iDevices & Android, as neither appear to open file generated in SOLIDWORKS 2015? ……) it is a very usefully tool. I’ve accessed the files and generated the images from three different computers and two different mobile devices, all shared via Dropbox for this article. It will be interesting to see. if like the progressive releases of eDrawing for Mobile it will gain the desired additional functionality of Measure, Section and Mark Up. Time will tell!